Good to see that your perception of Lodi has come around a bit! Great photos! I came away with a greater appreciation of Lodi. I thought the Fields old vine is exceptionally beautiful expression of zinfandel and terroir and look forward to paying attention to more of their wines. Tired, I think that I am energized from all that activity and great wine to try.I think that you may have needed an assistant just to keep up with your notes. I am looking forward to as many reports as you wish to make. I wish I was there with you. John, you should join the conference next year – it will be 10th annual. I’m sure you will have lots and lots of fun. 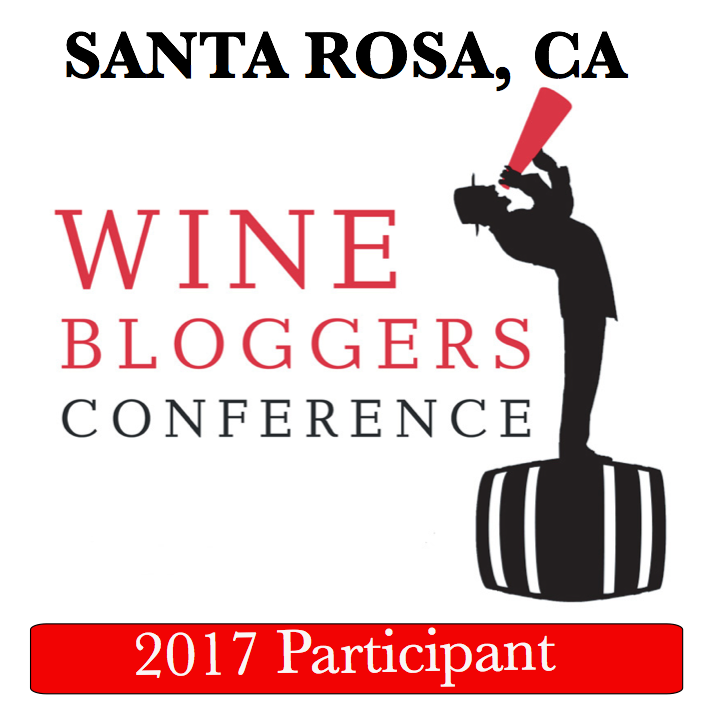 The conference is open to all bloggers. 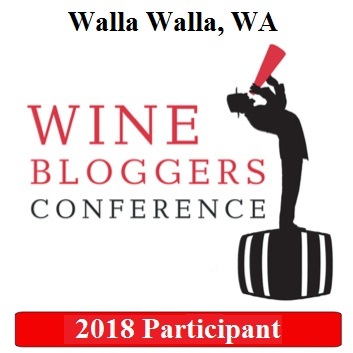 I’m glad we had a chance to meet face to face 🙂 Sound like you had a great, jam-packed weekend at the conference and got to try some amazing wines! I had a bad feeling you would hit a bunch of traffic. Me too, Danielle, it was a pleasure! Yes, I had a great time at the conference, very happy I attended. Wish I’d made it. Hopefully next year! Yes – wish you were there with us. Next is is in November in Santa Rosa – you should plan on it. Wow Anatoli that was plenty to do in a week let alone a day. Great post looking forward to more. It was a bit crazy and overwhelming but I am glad we got to spend so much time together! You are so much fun! The Fields wine left me with a great impression as well, as did the Troon Longue Carabine–I need to research that one. As a lover of Spanish wines, I was excited to see those championed in Lodi, though i needed to try more of the Bokisch forbears. Thank you for this entertaining and well written description of Day One. The Fields wines were game changers for me as well. It was nice to meet you. Thanks for coming to the Rodney Strong after party! We’ll see you again next year. thank you for your kind words! It was a pleasure meeting you and Chris, and thank you for pouring all the delicious wines!